Vetsmart – Capegate, is a Vet Shop healthcare organisation, in Brackenfell, Cape Town, Western Cape, South Africa. VetsMart Edgemead is located in the northern suburbs of Cape Town. VetsMart is a national veterinary retail chain run by two veterinarians, specialising in a wide range of premium and super premium pet food and products. Started in 2004, the first store in Cape Town has grown to over 37 stores nationwide. We take pride in giving the best advice, customer care and choice to make sure pets live happy, healthy and longer lives. VetsMart is a leading vet and pet food and accessory retailer in South Africa with outlets throughout Gauteng, Kwazulu Natal and the Western Cape. VetsMart Glengarry specialises in providing the widest variety of top quality brands and products, your one stop shop to fulfill all your pets needs. 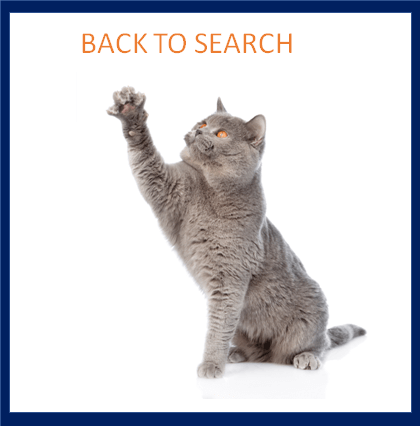 Find all your favourite brands and products here: Pet Food, Toys, Eats & Treats, Grooming Products, Pharmacy, Beds & Carriers & Cages, Collars & Leashes, Foods & Bowls, Accessories. VetsMart specialises in providing the widest variety of top quality brands and products. VetsMart is your one stop shop to fulfill all your pets needs. Vetsmart – Knysna, is a Vet Shop healthcare organisation, in Knysna, Western Cape, South Africa. VetsMart is a national veterinary retail chain run by two veterinarians and specializing in a wide range of premium and super premium pet food and products and takes pride in giving the best advice, customer care and choice to make sure pets live happy, healthy and longer lives. Vetsmart is known for its wide range of quality pet food products and accessories and their branch in Somerset West is no different. The company prides itself on its ability to supply quality products, customer care and quality advice to clients tailored to improve the health of all pets. Whether you own dogs, horses, cats, birds, fish or any other pet, the shop have everything to cater for your needs. Vetsmart has been in the industry since 2004 and their products have been tried and tested. With a wide range of products including food products, behaviour and training aids, toys, bowls and feeders; bells, charms and accessories, shampoo and grooming, beds and blankets, collars, treats and a host of more. VetsMart is known for its wide range of quality pet food products and accessories and their branch in Vredenburg is no different. 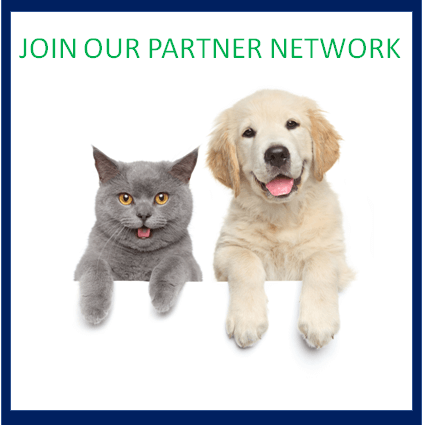 The company prides itself on its ability to supply quality products, customer care and quality advice to clients tailored to improve the health of all pets. Whether you own dogs, horses, cats, birds, fish or any other pet, the shop have everything to cater for your needs. VetsMart has been in the industry since 2004 and their products have been tried and tested. With a wide range of products including food products, behaviour and training aids, toys, bowls and feeders; bells, charms and accessories, shampoo and grooming, beds and blankets, collars, treats and a host of more. Vetsmart – Willowbridge, is a Vet Shop healthcare organisation, in Tyger Valley, Cape Town, Western Cape. VetsMart Willowbridge specialises in providing the widest variety of top quality brands and products, your one stop shop to fulfill all your pets needs. Find all your favourite brands and products here: Pet Food, Toys, Eats & Treats, Grooming Products, Pharmacy, Beds & Carriers & Cages, Collars & Leashes, Foods & Bowls, Accessories. VetsMart specialises in providing the widest variety of top quality brands and products. VetsMart is your one stop shop to fulfill all your pets needs.